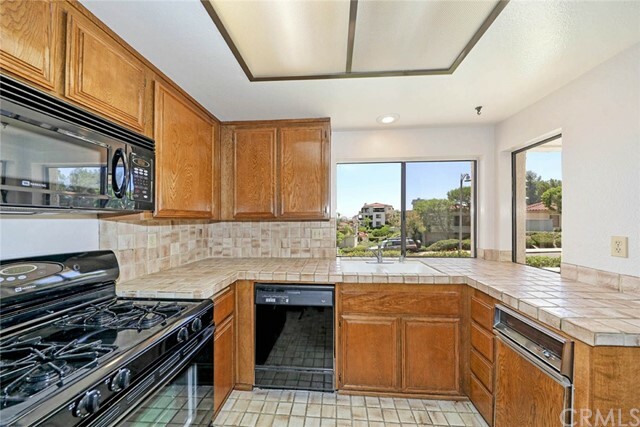 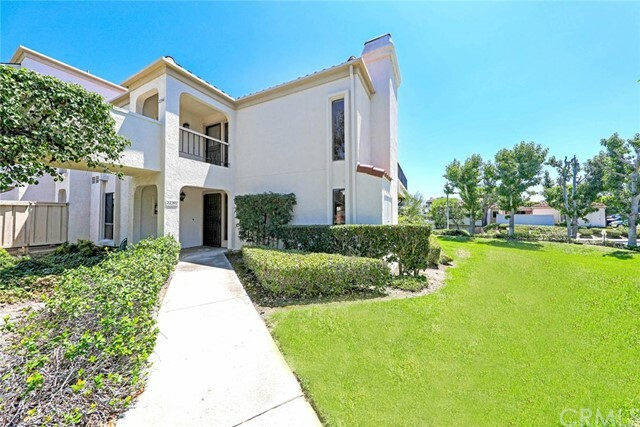 Stunning 2 bedroom, 2 bath end unit perched high in the desirable Guard Gated Mallorca condo tract. 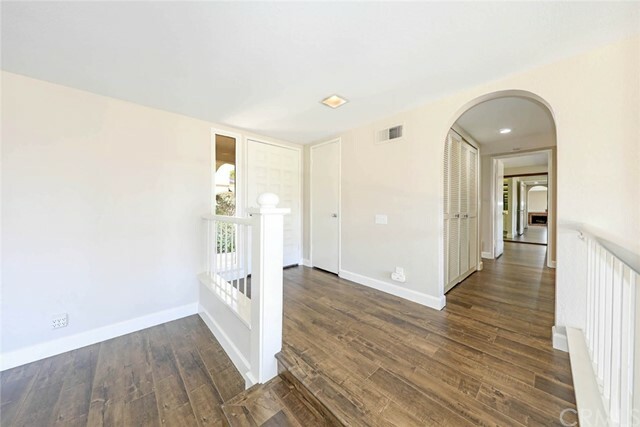 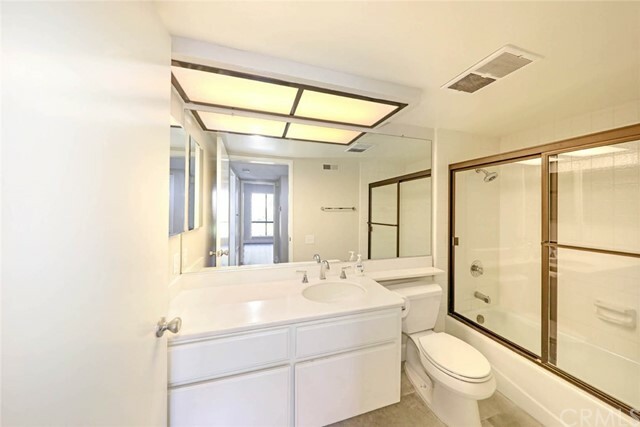 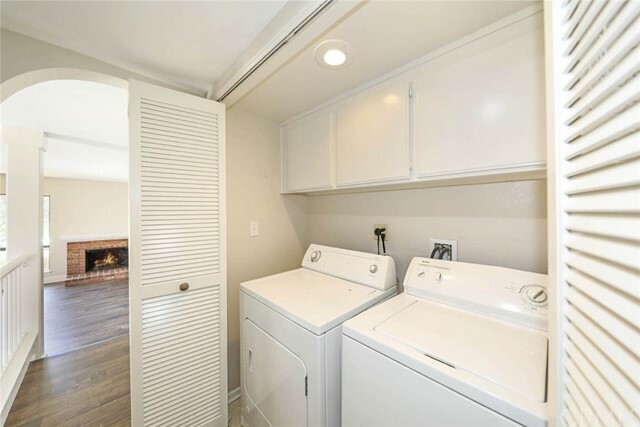 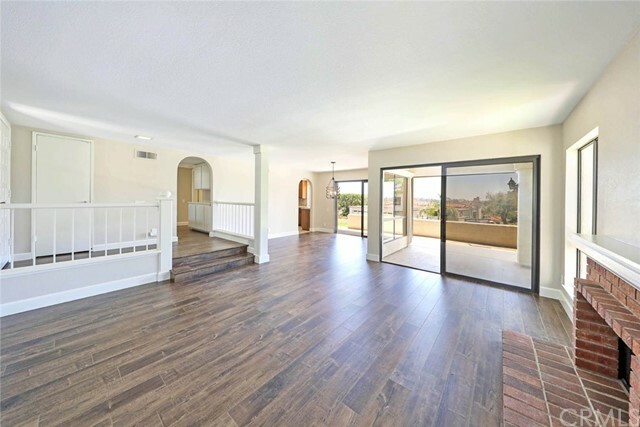 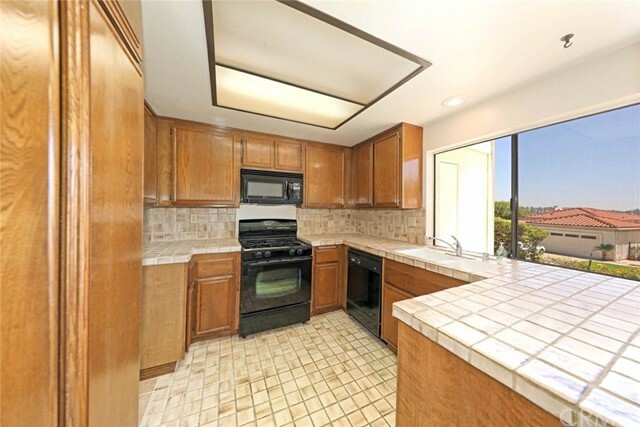 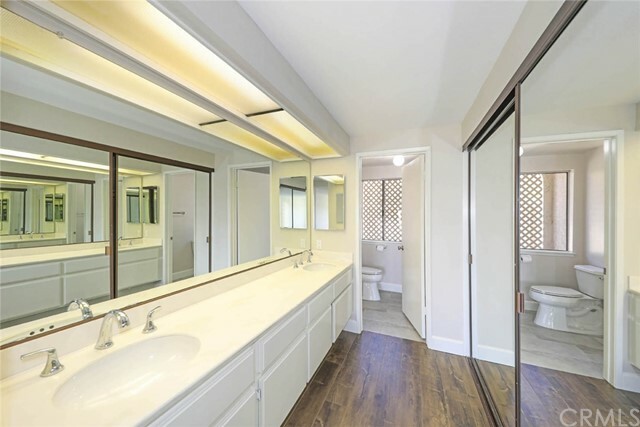 This recently updated property features new flooring, fresh designer paint, beautiful oversized baseboards, tiled bathrooms, new fixtures, inside laundry with washer & dryer included and new hardware on interior doors. 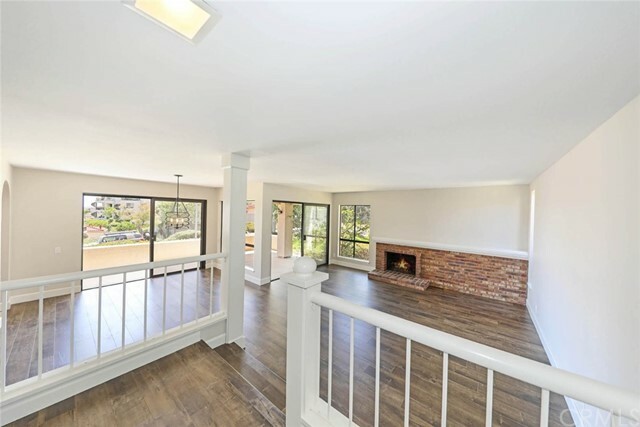 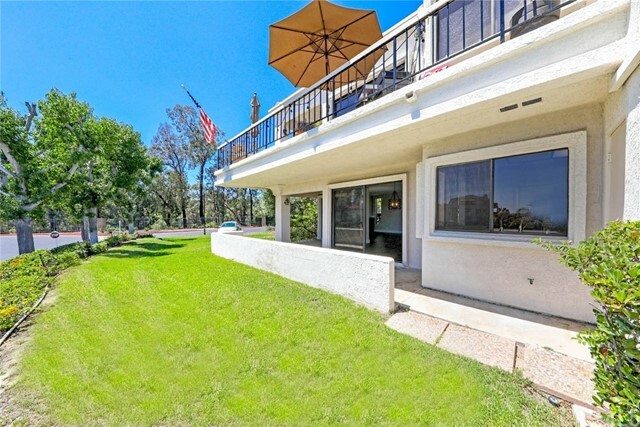 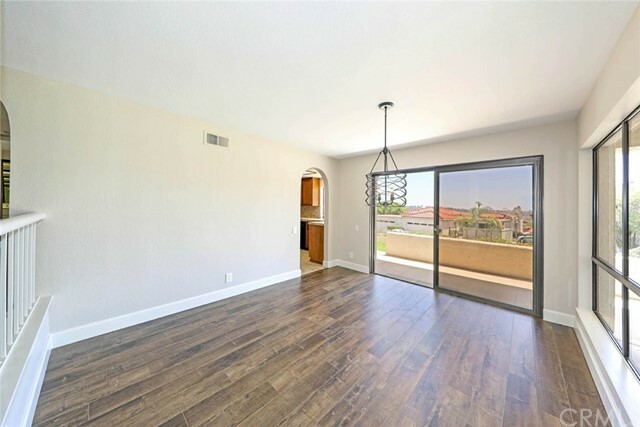 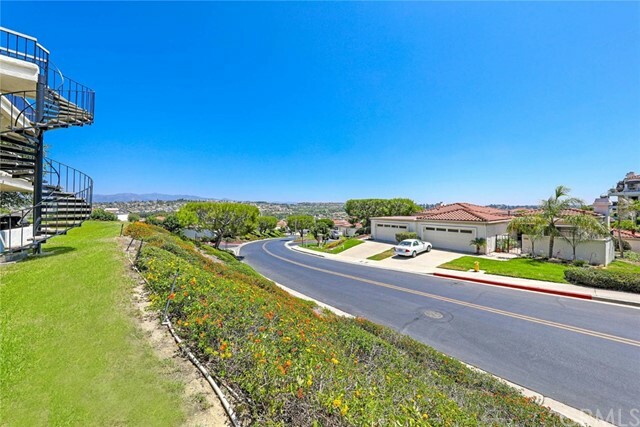 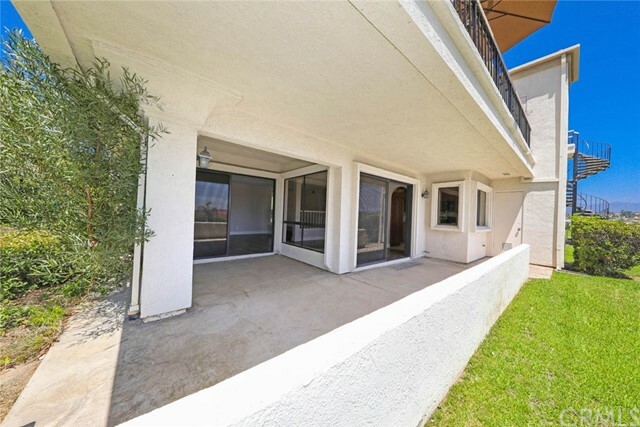 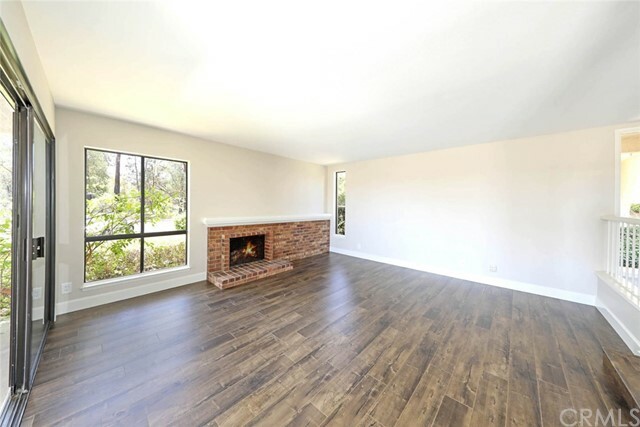 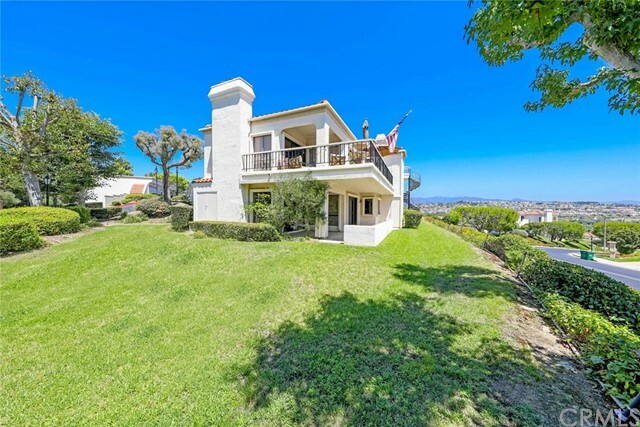 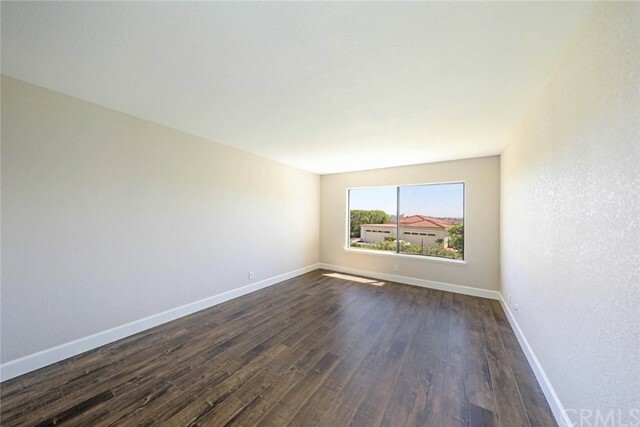 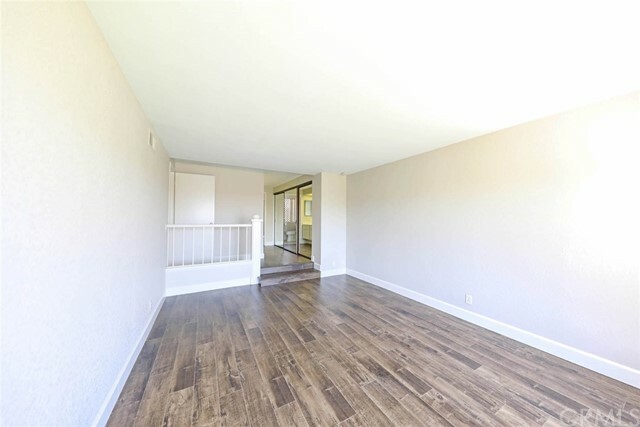 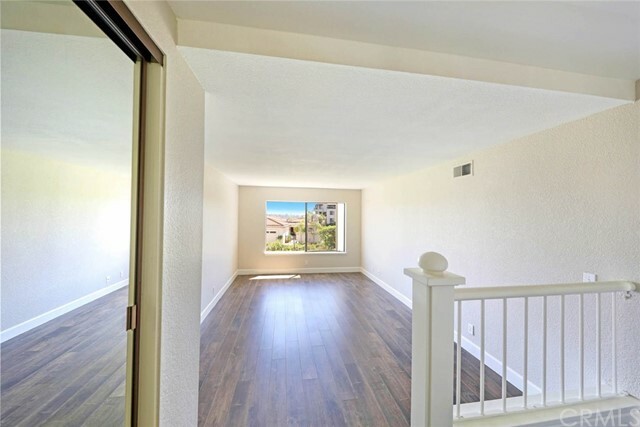 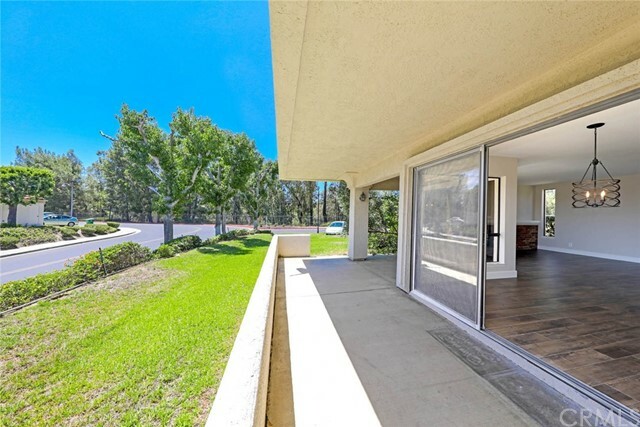 You will enjoy the cool breezes, large covered patio and natural light with an abundance of windows and sliding doors along the back side of the condo allowing picturesque views of hills, city light and situated next to a wonderful green belt. 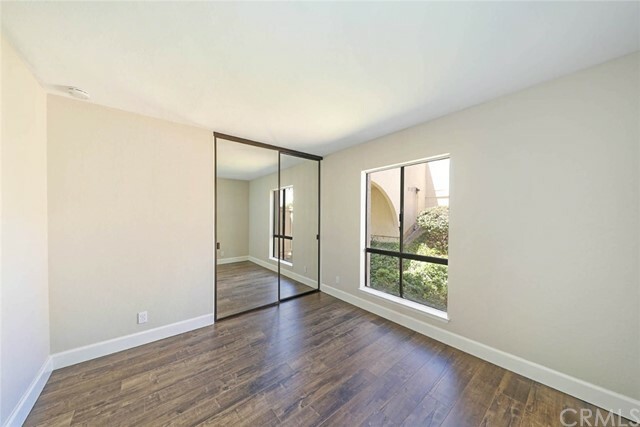 The garden level unit has a spacious master suite with dressing area, dual sinks, large mirrored closet and walk in shower. 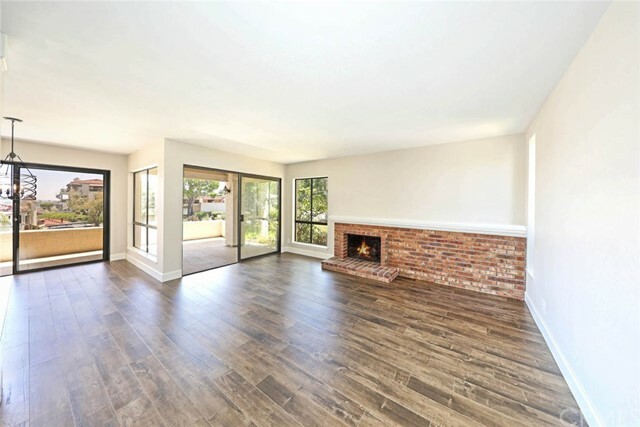 The generously sized living and dining rooms provide an open floor plan with a substantial brick fireplace as you enjoy the serene views through the wall of windows. 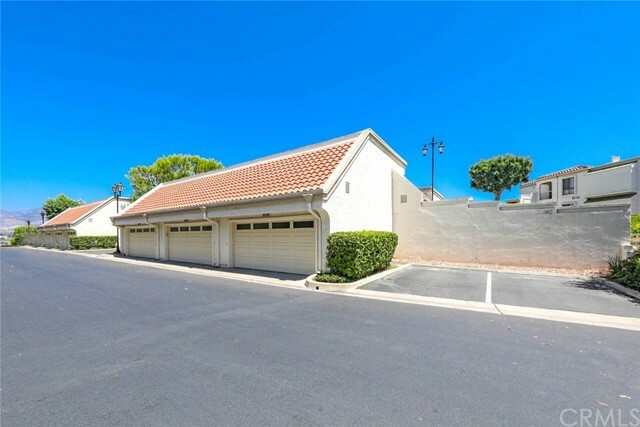 A two car detached garage and conveniently located guest parking in front completes your needs. 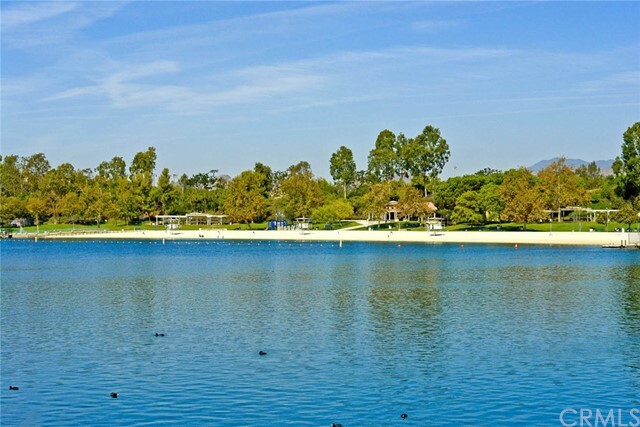 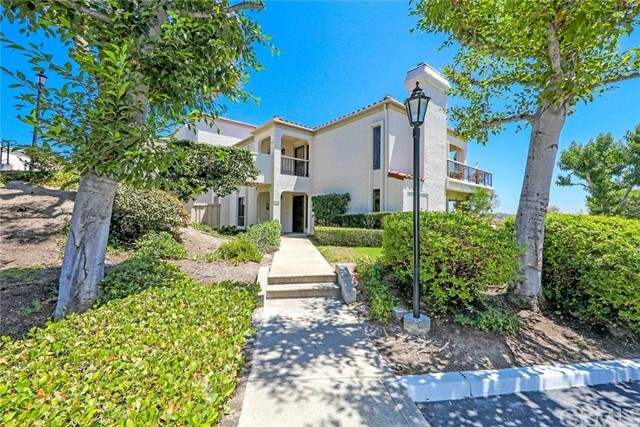 Mallorca condo association has a community pool & spa along with a private beach at Lake Mission Viejo where you will also enjoy all of the Lake Mission Viejo priveledges that include: Boating, Paddleboards, Fishing, Swimming, 4th of July Fireworks, Concerts, Picnic Areas, Special Events and Sandy Beaches. 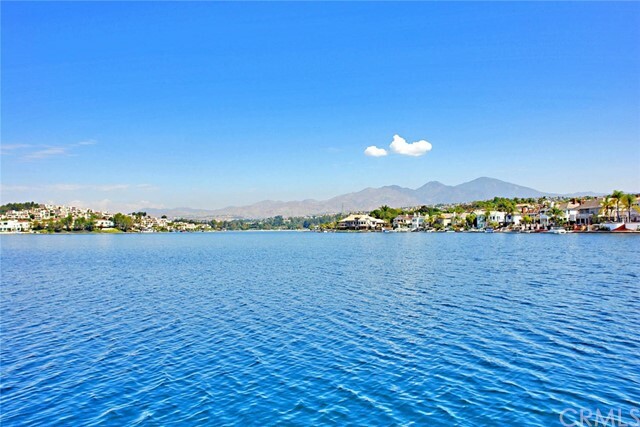 Located next to the Market on the Lake with Shops, Restaurants, Banking and more. 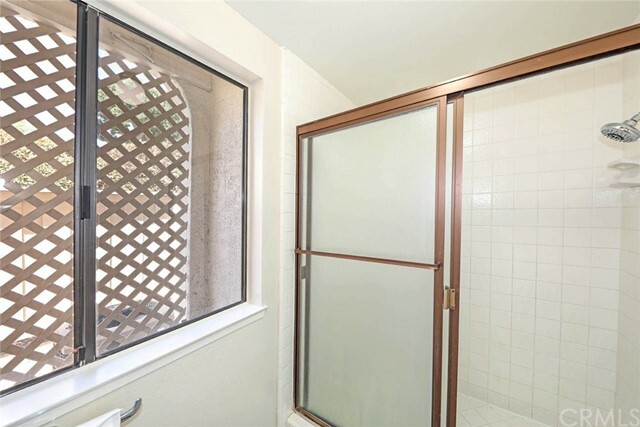 Fresh and ready for move in!